What are amigurumi safety eyes? Safety eyes come in two pieces – the bead (bottom) and the washer (top). The washer goes on the inside of the animal and is not visible. Safety eyes are simple craft accessories that securely attach eyes onto fabric or yarn crafts. 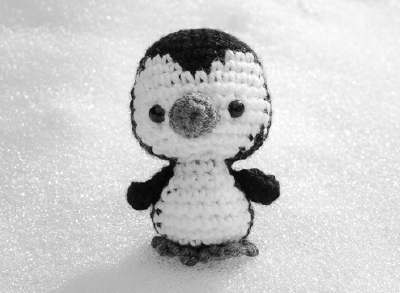 They are great for amigurumi – easy to attach but difficult to remove. If your amigurumi project is destined for the hands of a child, safety eyes make sure the eyes stay on forever. The eyes come in two pieces – the bead “eye” and a washer that connects the eye securely. Beads come in all sorts of sizes and colours, including a variety of fancy iris designs. Safety eye kits often contain a variety of bead sizes and colours, and then the washers are typically all the same size. Place safety eyes beads into the head, and then secure by attached the washer from the inside. Before you stuff and finish a head piece, attach the safety eyes to the head. 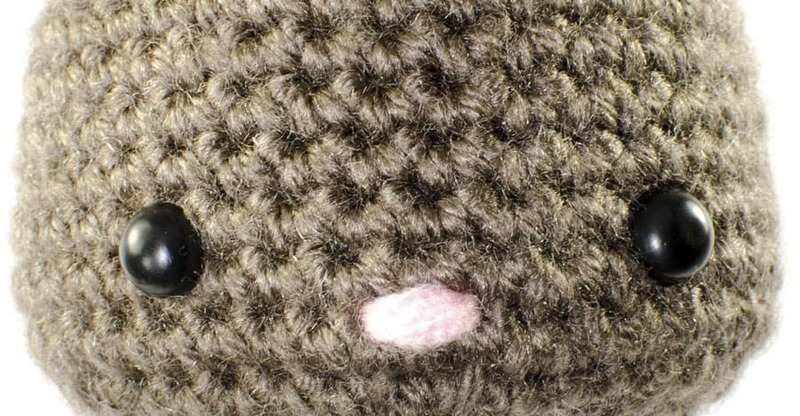 Position the beads by poking them through the space between stitches. Once you are happy with the placement of both the eyes, secure by attaching the washer from the inside of the head. Push up the washer until the eye is firmly attached. Although safety eyes cannot be easily pulled off, there are ways to remove them if you are unhappy with the placement. To remove safety eyes, use pliers to tear off the washer from the inside of the head. The disc will likely be ruined after this process, but a new washer will securely reattach the bead. Safety eyes can be purchased in sets of a few or kits of hundreds. 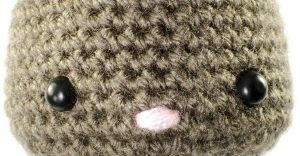 For the patterns used in The Crochet Wildlife Guide, 8-mm safety eyes look nice and proportional. 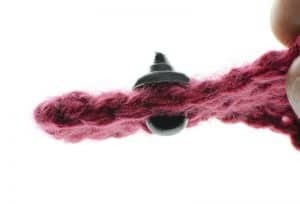 If your using bigger yarn and a bigger hook, then try 10 mm or 12 mm eyes. Yarn stores often sell safety eyes in small packs. If you’re in Calgary, Stash Lounge carries safety eyes. Amazon carries a variety of kits – such as this 100-piece kit from Amazon.ca and this 264-piece kit from Amazon.com.